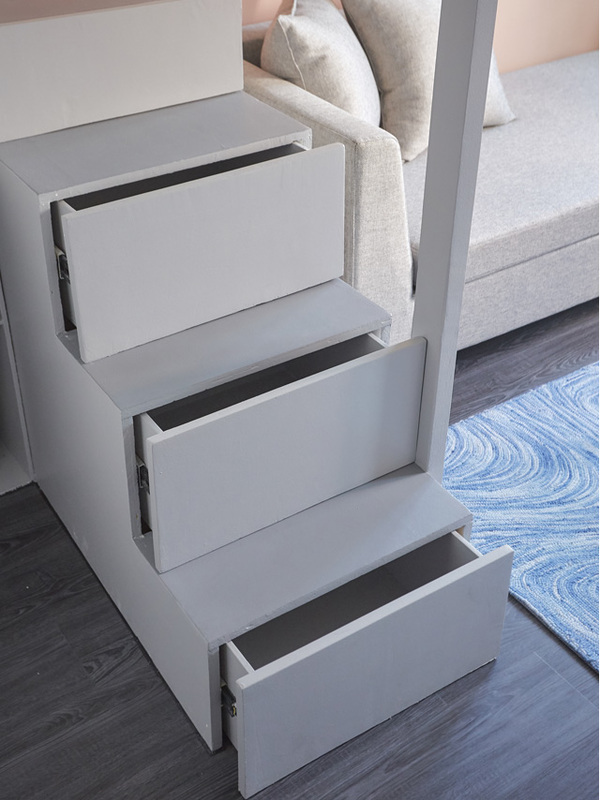 Look under your stairs and see if you can add drawers under the steps. "Storage under the bed is also becoming popular, as well as cabinet organizers that separate different items." If you can't afford a bed with drawers, stash plastic linen organizers with lids underneath. 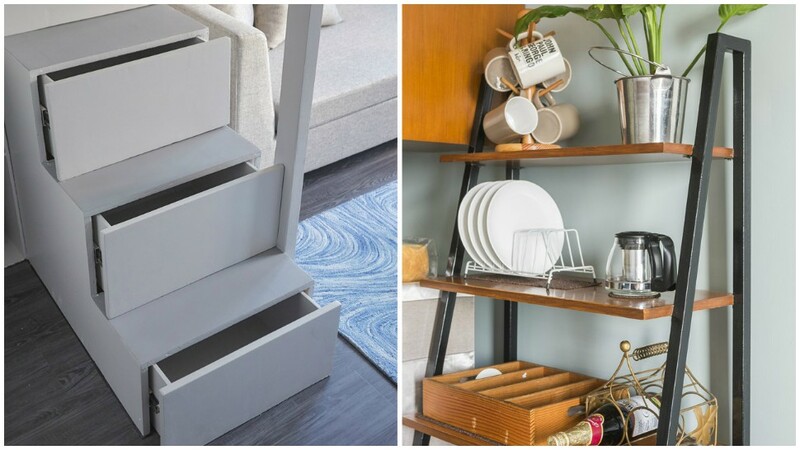 "Add vertical storage space in small areas like kitchen and bathroom corners," says Erika. You can use vertical shoe racks that you can mount behind your door, or install ledges you can mount using metal brackets. 3. Furnish your home with pieces that moonlight as storage. Consider an ottoman with storage, built-in benches with drawers underneath, and other multipurpose pieces. 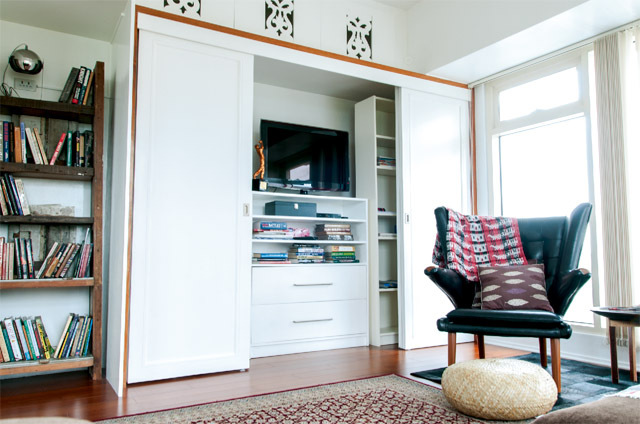 You can also have storage systems customized along with built-in furniture. 4. Have slim and clear ledgers installed. 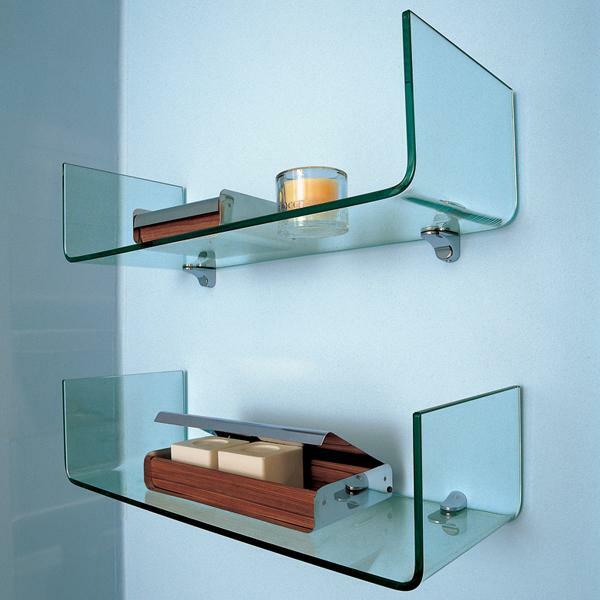 A wall clad with tiny glass ledges is a great way to showcase large collections and knickknacks. This trick can double as an accent wall or a focal point of a space. 5. Have designated cabinets for your belongings. Having specific storage areas for every category of your belongings can go a long way. Aside from keeping clutter out of sight, it keeps your shopping and tidying habits in-check, too. This snippet originally appeared in the June 2016 issue of Real Living Magazine.